Oh, the pleasures of catching Papa Sven at the gorgeous open-air venue on Ibiza. Destino keeps on giving, and Sven Väth is the DJ that keeps spinning. This Thursday 28 September, the Cocoon founder and techno creator will yet again grace the decks of Destino for the final instalment of Destino Welcomes. The combination of quality music and sea views is not one to miss. Also on the bill are the likes of Pacha's Flower Power resident Willie Graff, as well as Javier Gonzales and Maurizio Schmitz. This will be the last Destino open-air event, the venue where you can dance between day and night with views of Ibiza Town whilst raving, so take full advantage. The party is free. 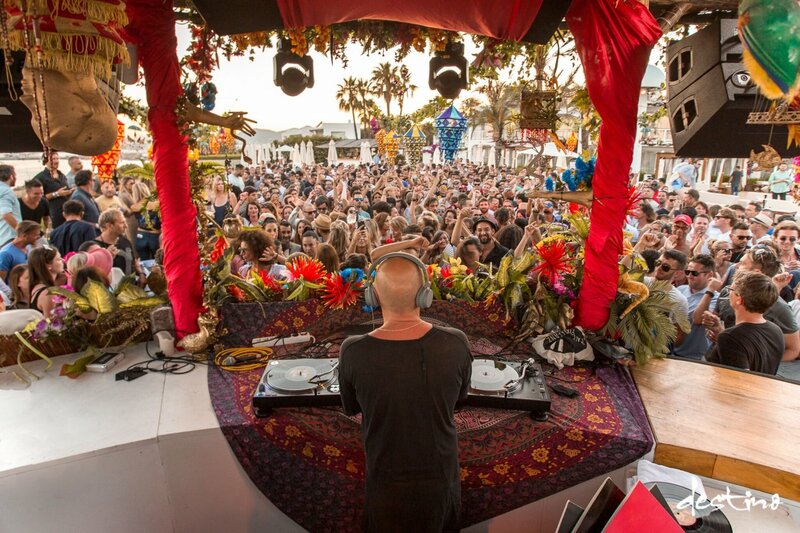 Every Sven Väth sunset set is simply unmissable. With the season slowly coming to an end, it's time to milk as much as possible from the Ibiza legend himself.